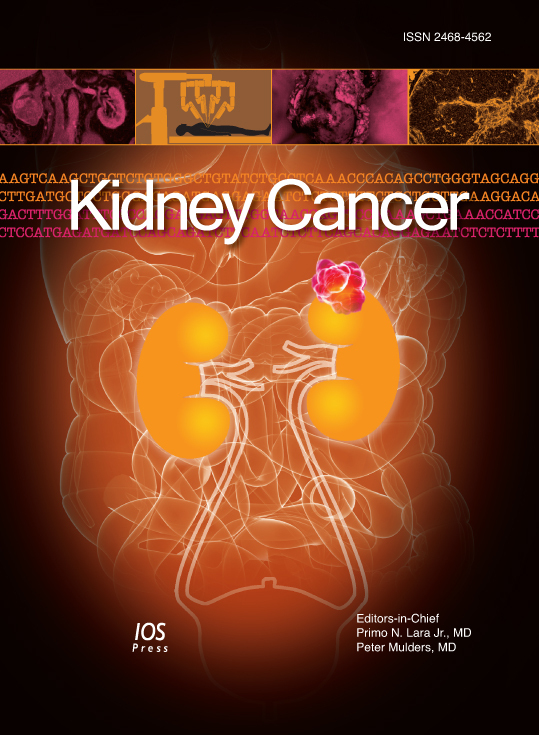 KEYNOTE-426 is a phase III randomized, open-label, multicentre trial evaluating the efficacy and safety of pembrolizumab in combination with axitinib versus sunitinib monotherapy in treatment-naive advanced or metastatic renal cell carcinoma (mRCC) subjects. The currently established first line treatment in mRCC are vascular endothelial growth factor (VEGF) pathway inhibitors or in rare cases interferon alpha and interleukin 2 therapy. A previous phase 1b study (NCT02133742) suggests that first-line pembrolizumab, an anti–programmed death 1 (PD-1) antibody, in combination with axitinib, exhibited substantial antitumor activity in mRCC patients. This study aims to evaluate efficacy and safety of the combination treatment pembrolizumab and axitinib versus sunitinib monotherapy. There are two primary endpoints: Progression-Free Survival (PFS) and overall survival (OS) as assessed by central imaging review per Response Evaluation Criteria in Solid Tumors version 1.1 (RECIST 1.1) in the combination arm of pembrolizumab plus axitinib versus sunitinib alone. Secondary endpoints include the following: Objective Response Rate (ORR) and Disease Control Rate (DCR) as Per RECIST 1.1, safety and tolerability profiles in subjects treated with pembrolizumab plus axitinib versus sunitinib monotherapy. VEGF/VEGFR targeting anti-angiogenic agents, have made a substantial improvement in the outcome mRCC patients. However, most patients will progress following standard of care first-line treatment. Recent studies showed that nivolumab demonstrated statistically significant improvement in overall survival of treatment refractory patients. This trial moves combination therapy with checkpoint inhibitors into the first line setting of treatment naïve mRCC subjects.